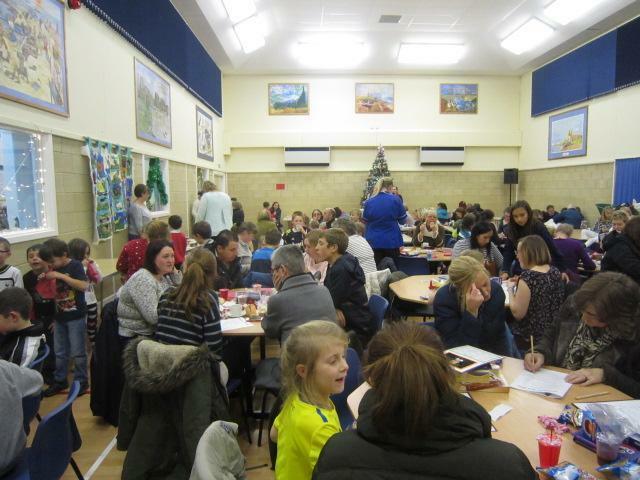 We held a very successful Christmas Fayre and Quiz night on Thursday 4th December at 6pm. 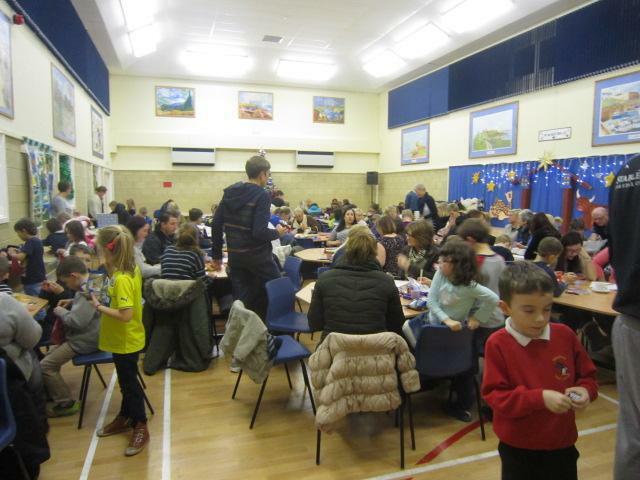 All the children made Christmas Crafts, which were for sale on the night and we had a raffle, Chocolate tombola, cake stall and Children's Lucky Dip. 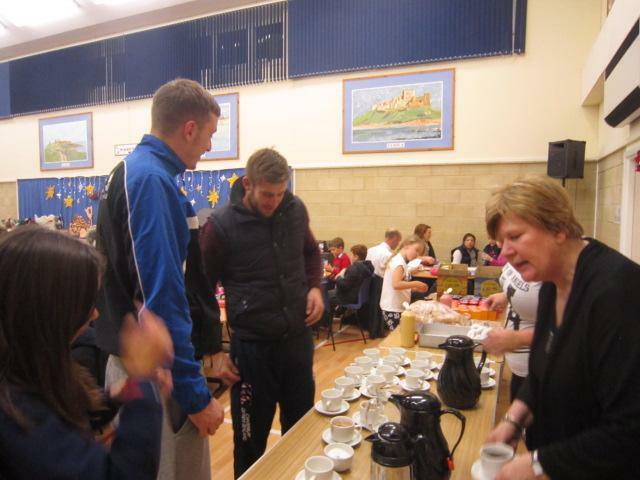 There were lots of lovely refreshments too. 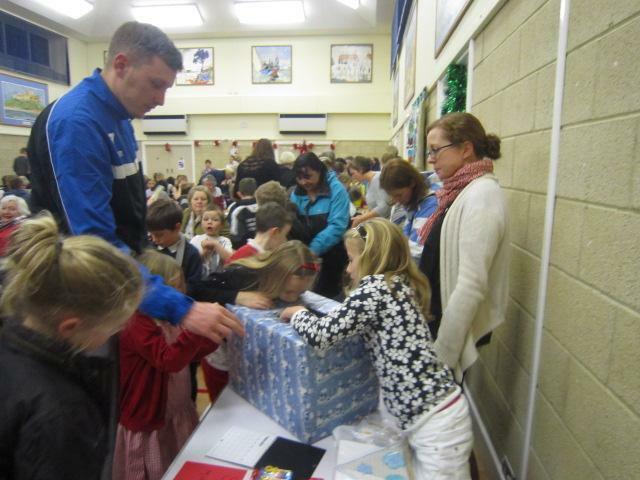 The Christmas Quiz was fun too, with the winning team taking home their festive box of biscuits. 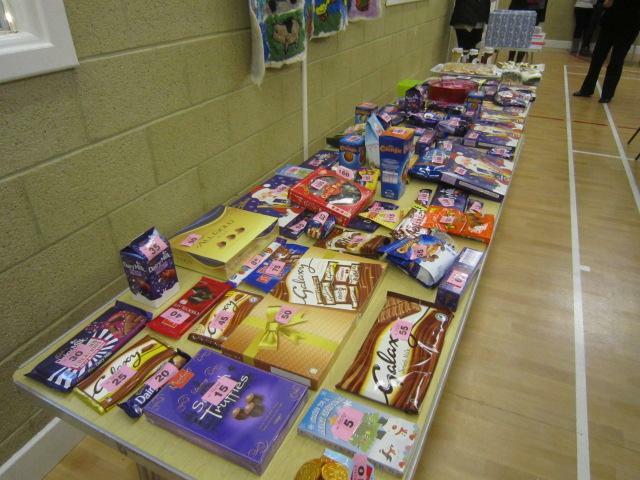 We raised £ 895.60. Thank you to everyone who came to support us.